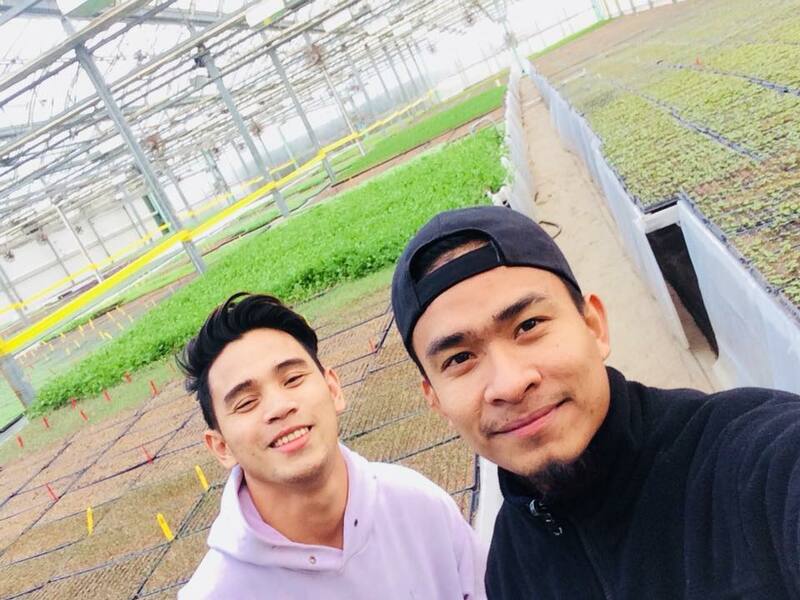 After graduating from Visayas State University in the Philippines, Kenneth Rendora was inspired to go abroad because he knew learning different practices and techniques, especially on other parts of the globe would be a foundation for his career in agriculture. 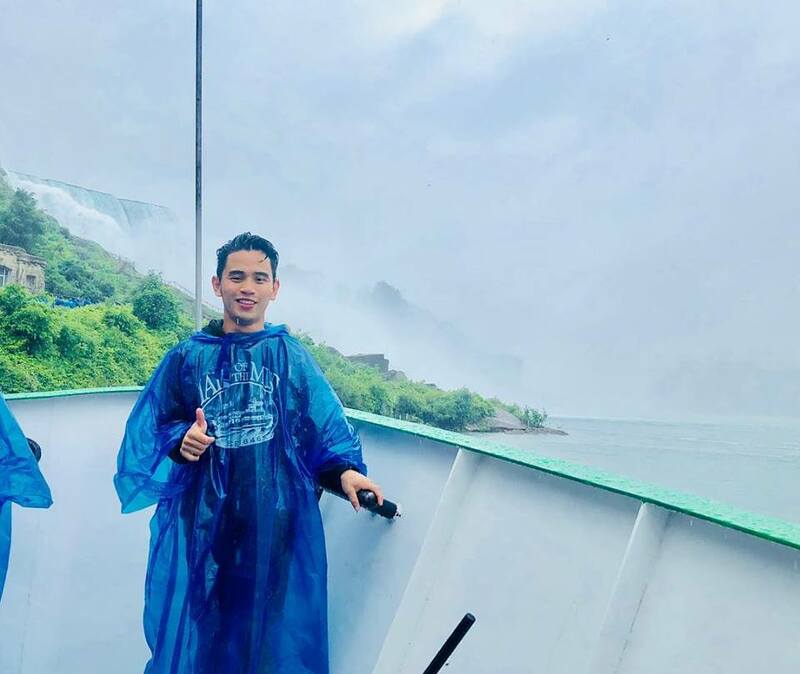 “I chose the CAEP program because I knew this program was a great opportunity and I am sure that this will help me have a better future,” Kenneth shared. 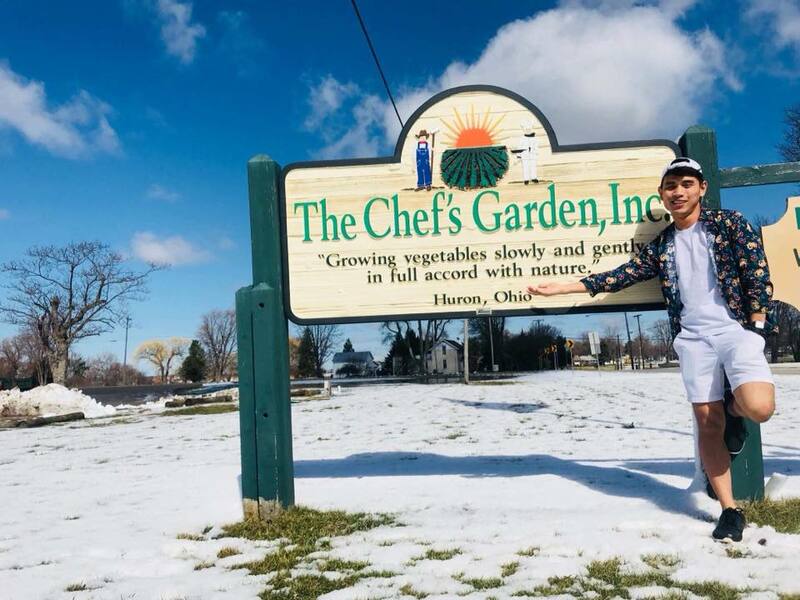 “I am completing my training at The Chef’s Garden in Ohio and I am living with other interns from the Philippines, Vietnam, Ukraine, and Rwanda. 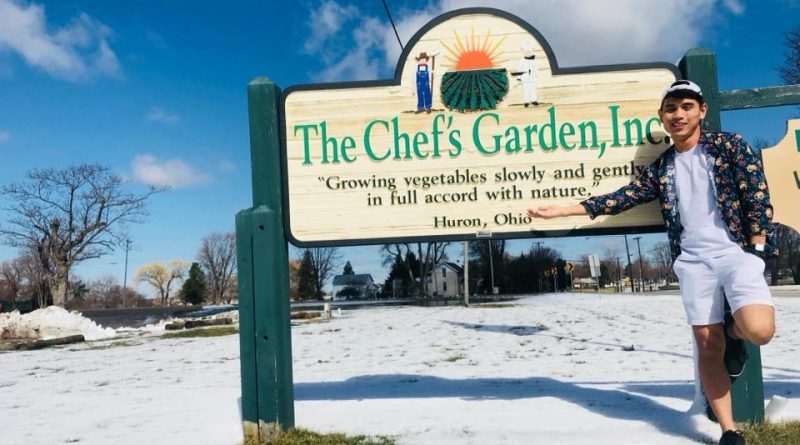 The Chef’s Garden is a family farm that grows, ships and packages the highest quality, safest and most flavorful vegetable and herbs directly to the best chefs in the world. The greatest things I’ve learned from my host would be the passion for what you are doing, the love for your work and the importance of treating your workers well. The Jones family is a living proof that if you have the passion for something, nothing is impossible. Some of my daily duties included harvesting of micro herbs in a glasshouse, seeding, flat washing and filling soils on the trays. Every day I woke up with a smile thinking that today I will learn something new and amazing. There are more advanced technologies here in America compared to what we have in the Philippines. America’s farming systems are definitely more modernized and up to date. There was never a single day in my training that I didn’t learn something new. 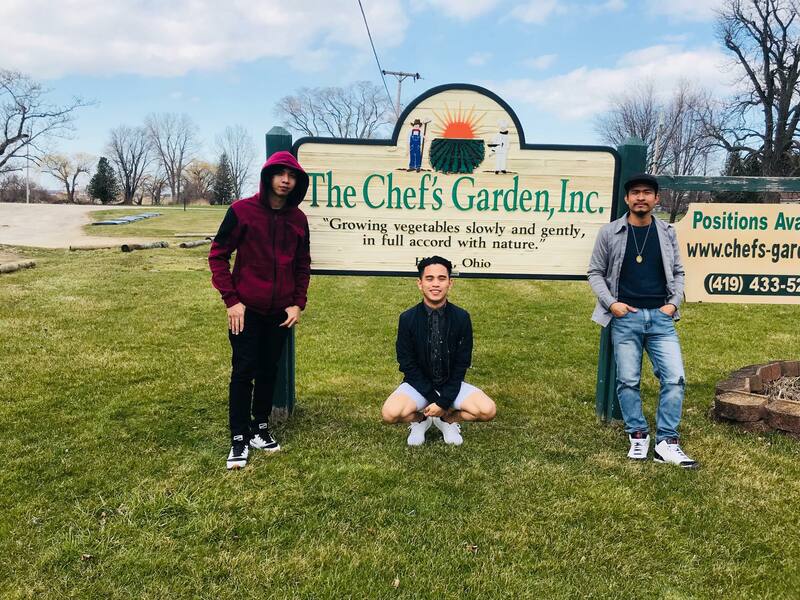 Every month, the Jones family gives their interns time away to relax, unwind and explore different places in Ohio. My favorite part of my time in America was our road trip to Niagara Falls. We also traveled to the Mansfield Reformatory and the birthplace of Thomas Edison. The people in America are amazing, approachable, and have a concern for others. My co-workers especially treat you like a brother or sister. Filipinos and Americans have similarities when it comes to family. I remember during Christmas, the Jones family didn’t hesitate to invite us (interns) to celebrate Christmas with them in their house. You will never miss home because of your host family (Jones family); they really treat you like one of their own. It was a home away from home, indeed!